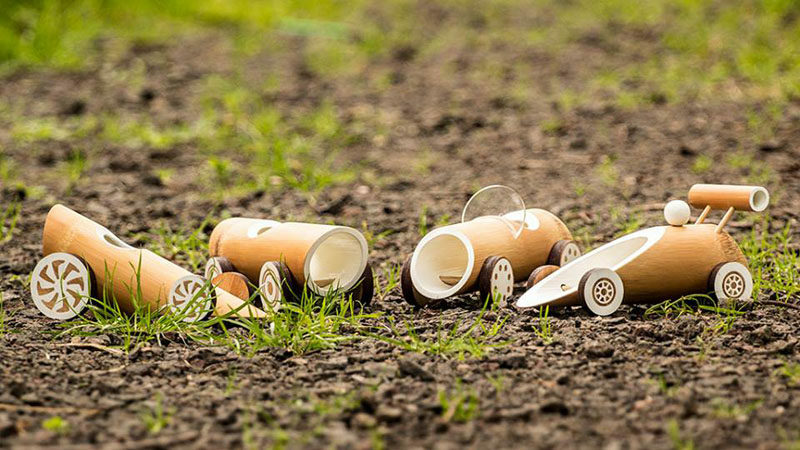 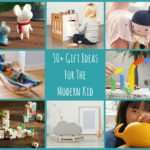 Australian based designers Made of Bamboo, have designed a collection of eco-friendly bamboo toy cars that come in four designs. 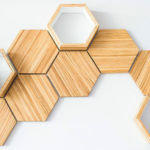 Drawing on their experience of working with bamboo, they combined minimalist and contemporary design principles with bamboo to create a sustainable collection where everything used to build the product is biodegradable, ensuring that it won’t contribute to landfill and can be fully composted. 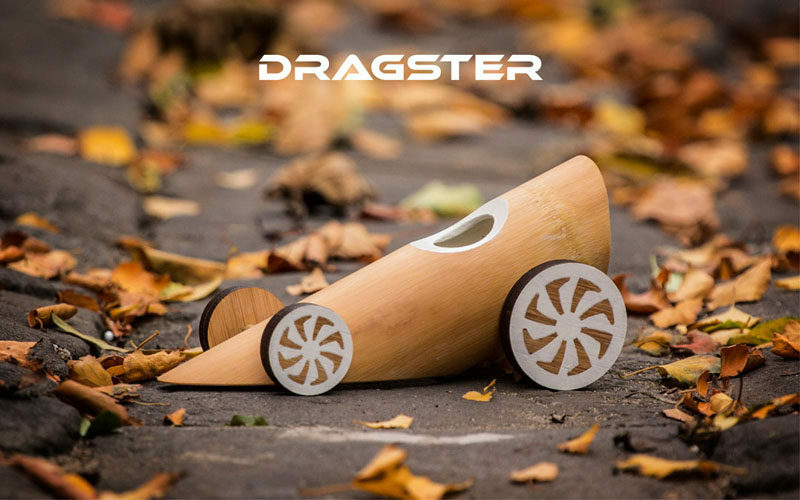 The first car in the collection is the DRAGSTER, which was inspired by drag racing cars. 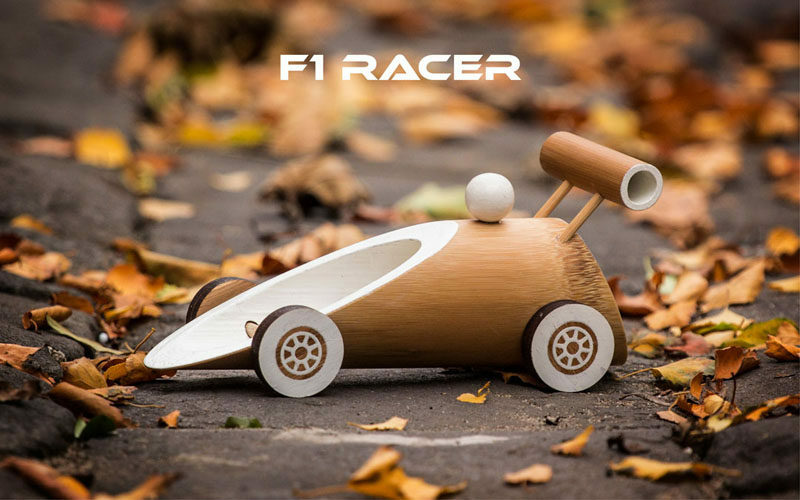 Next up is the F1 RACER, and as the name suggests its design was inspired by the Formula 1 racing cars. 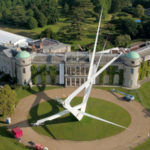 It’s aerodynamic, super fast and has a low centre of gravity. 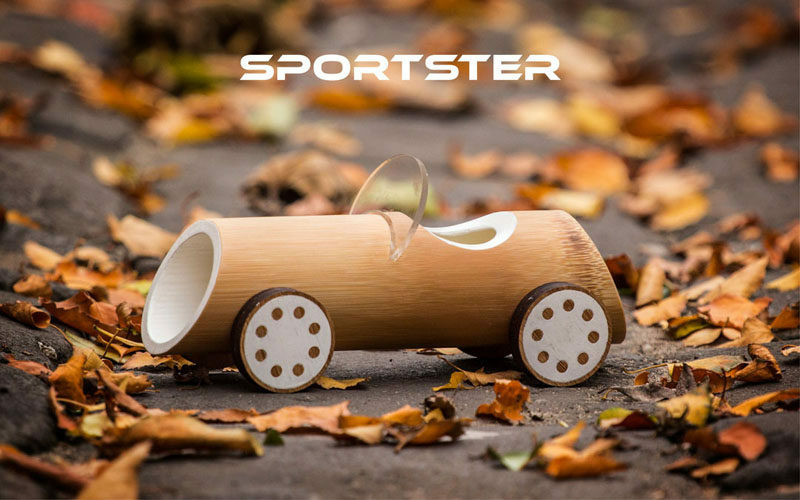 Inspired by the classic sports cars of the mid-twentieth century, the SPORTSTER has a compact frame and sleek styling. 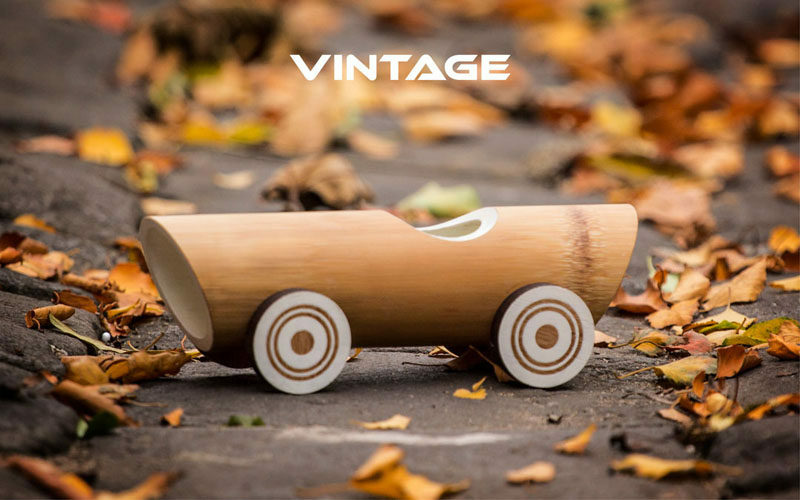 Finally we have the VINTAGE, whose design reflects the simplicity and elegance of the early twentieth century cars from the Vintage Era. 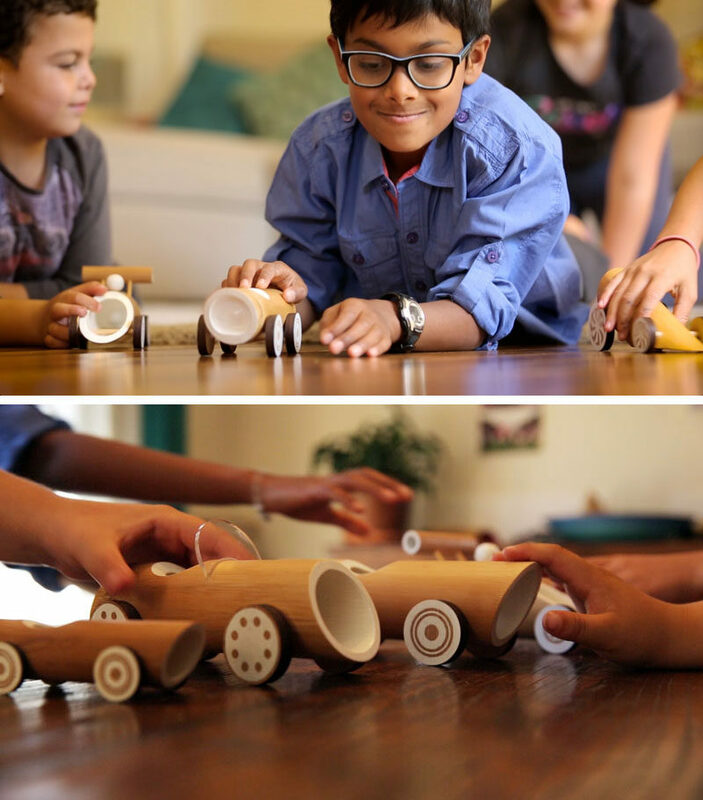 Made of Bamboo are currently on Kickstarter and you can find out more info, here. 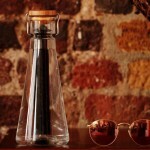 Why is there a burnt piece of bamboo inside this new water bottle?